It has been an amazing journey and we would like to thank our members for your support and enthusiasm as we transition to this next phase in our development. Our beautiful new site is now live at www.luxuryrestaurantguide.com and features an advanced search facility and enhanced functionality along with stunning new visuals. Supporting the site is our brand new and intuitive restaurant finder app for iPhone or Android allowing you to discover and book leading restaurants with offers near your location – and now for the first time table availability! We want to make your journey from Design Restaurants to The Luxury Restaurant Club as smooth as possible so please see below our answers to some queries you may have. Is my old style card still valid? Please be assured that current Design Restaurants Cards (both digital and embossed physical cards) will remain fully valid until your cards expiry date and will be accepted as usual on all club restaurants with a current offer. What happens when my current membership expires? Existing Design Restaurants Members will receive a call from our membership team as usual approximately two weeks before their membership expiry date. 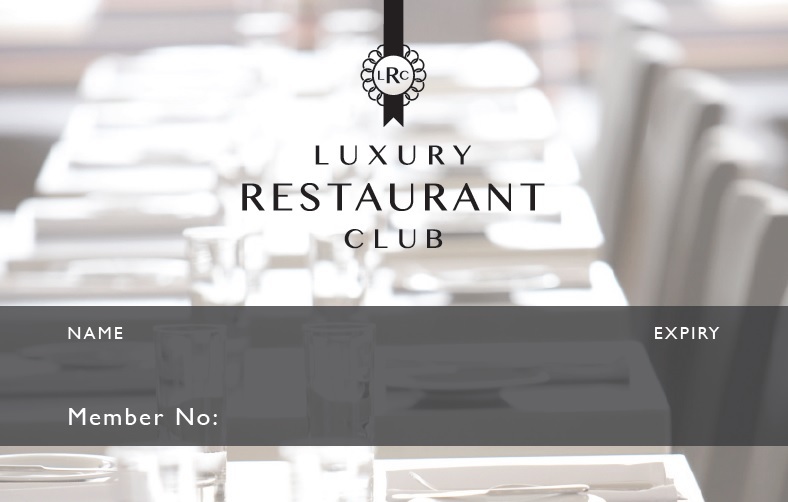 On renewal members will receive a LUXURY RESTAURANT CLUB card . The new card will still feature the Design Restaurants logo on the back to aid recognition while during this transitional phase. Is my Hotel Club Card membership valid for the benefits of The Luxury Restaurant Club as it was with Design Restaurants? Associates Members who belong to Design Restaurants through their VIP Hotel Club will still be able to access all of the club offers and privileges on The Luxury Restaurant Guide simply by showing the Design Restaurants logo on the back of their associate card as we will remain ‘in association’ with Design Restaurants. I use my Design Restaurants App frequently – will I need to download a new App? 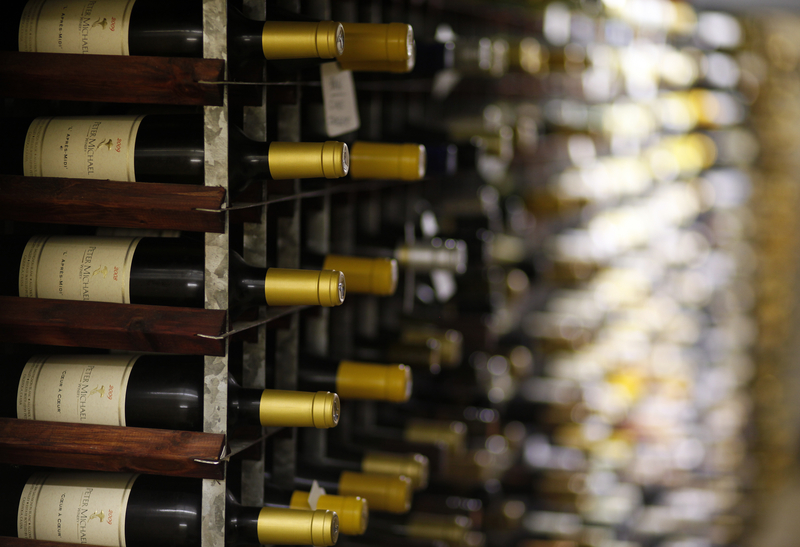 Not if you are on an Apple device – your App will automatically upgrade to the new Luxury Restaurant Guide app. You will however have to input your membership number and password into the ‘Sign In’ section. Android users can download the new App from Google play here and again will need to input their membership details. 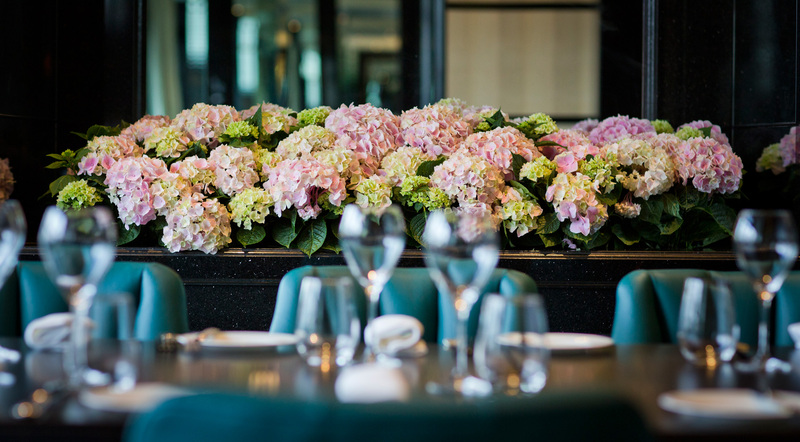 If you require us to resend your password details please email dine@luxuryrestaurantguide.com with your name, email address and current membership number. We are continually working on upgrades to the App as we add new features so please be sure to set your phone to accept automatic upgrades. Increased search options will be coming soon and improvements to the member login area. I receive new restaurant updates through following Twitter and Facebook – do I need to do anything to continue following? With Twitter – no. The old @DRClub handle has been converted to @LuxRestGuide so you will now see that in your feed instead. With Facebook however you will need to ‘re-like’ our new page here although we will continue to update the old page for a few weeks. Pinterest has also been updated so if you follow our boards you will continue to see them in your home stream – if you would like to follow us please do here. Important note: Please bear with us as we continue to make tweaks and updates to the website – As most computers ‘cache’ please press F5 on your keyboard to ensure you are viewing the most up to date version. Please don’t hesitate to call our customer service team if there is anything we can help you with on 01276 850581. We hope you like our luxurious new look and we look forward to bringing you even greater rewards and lifestyle offers as well as an improved choosing and booking journey.